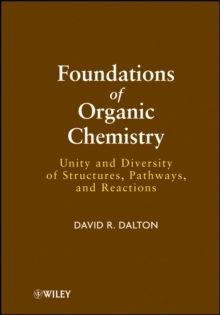 This book differs from other organic chemistry textbooks in that it is not focused purely on the needs of students studying premed, but rather for all students studying organic chemistry. It directs the reader to question present assumptions rather than to accept what is told, so the second chapter is largely devoted to spectroscopy (rather than finding it much later on as with most current organic chemistry textbooks). Additionally, after an introduction to spectroscopy, thermodynamics and kinetics, the presentation of structural information of compounds and organic families advances from hydrocarbons to alcohols to aldehydes and ketones and, finally, to carboxylic acids.